Londoners are facing a severe weather warning with an alert issued for strong winds set to batter the capita overnight on Friday and throughout Saturday. 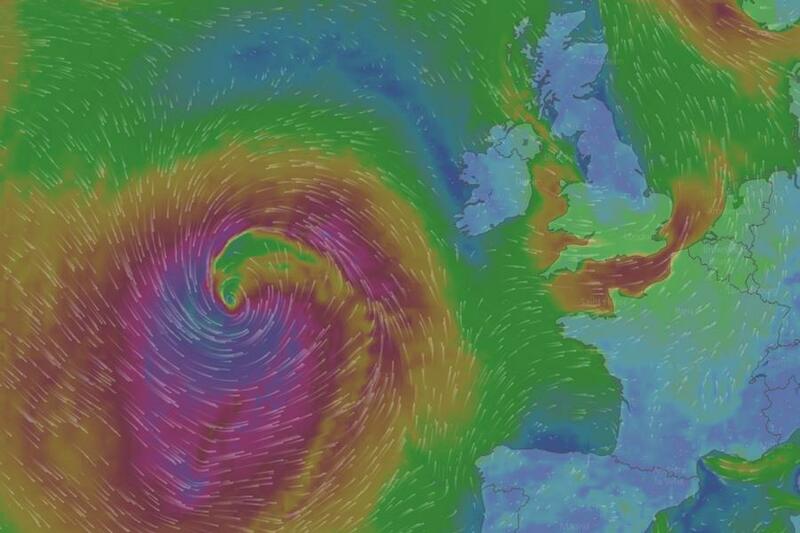 Days after Ophelia wreaked havoc across ireland, London will face again high winds and rain from Brian, which will descend on the south of England on Friday night, with gusts of up to 70mph. A Yellow weather warning is in place for the capital and the south of England from 4am on Saturday, but heavy rain and wind is expected overnight on Friday. Brits are being advised not to risk their lives by taking "storm selfies" in coastal areas. It comes days after Storm Ophelia brought havoc in the UK Ireland on Monday, killing three people and leaving thousands of homes without power. 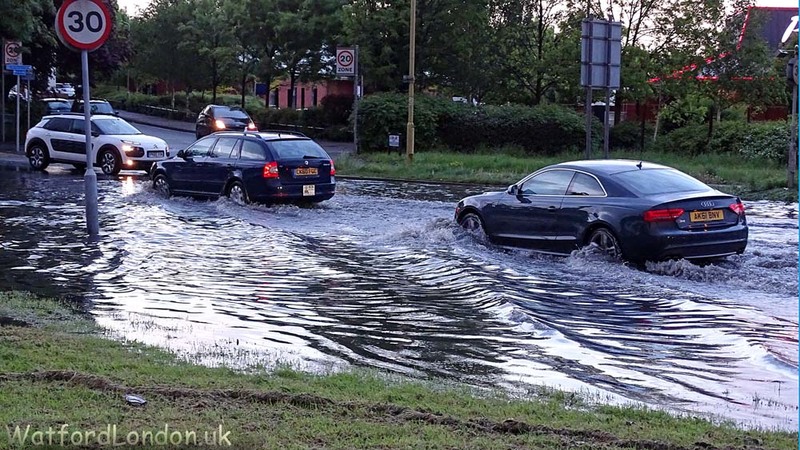 St Albans Road / A41 Dome Roundabout could flood again.